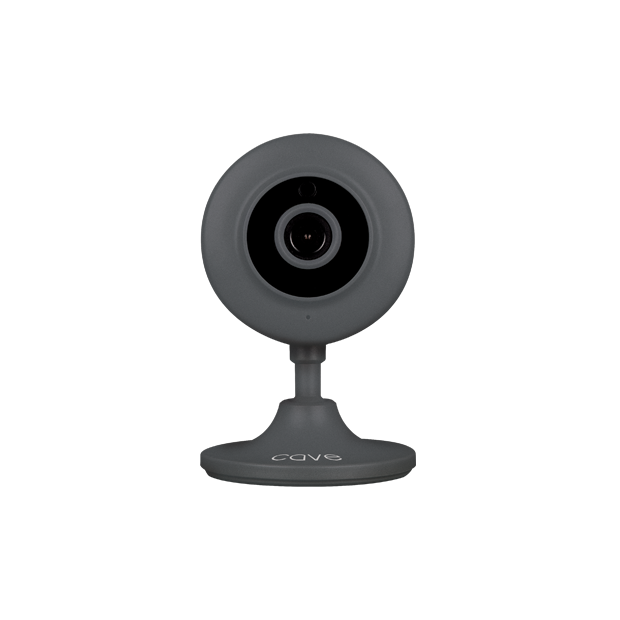 The Cave Wireless IP Camera is designed for use with the Cave Smart Home system. The camera is easily added to your existing Cave system using the Cave App. 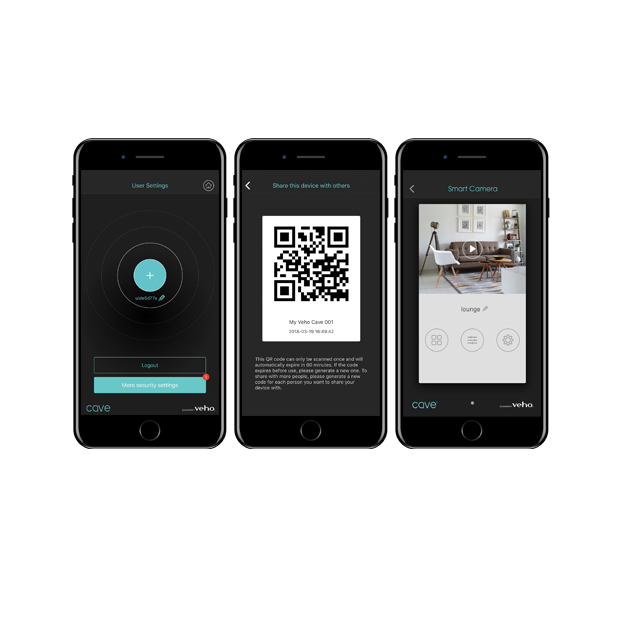 Wherever you are in the world, you can log into the App and view live footage from your home. Total peace of mind. Q: Does the Cave IP camera work with a generic App? Answer : A. Yes, the Cave IP Camera will work with a generic (non Cave) App. We recommend 'grapeCam' iOS & Android.